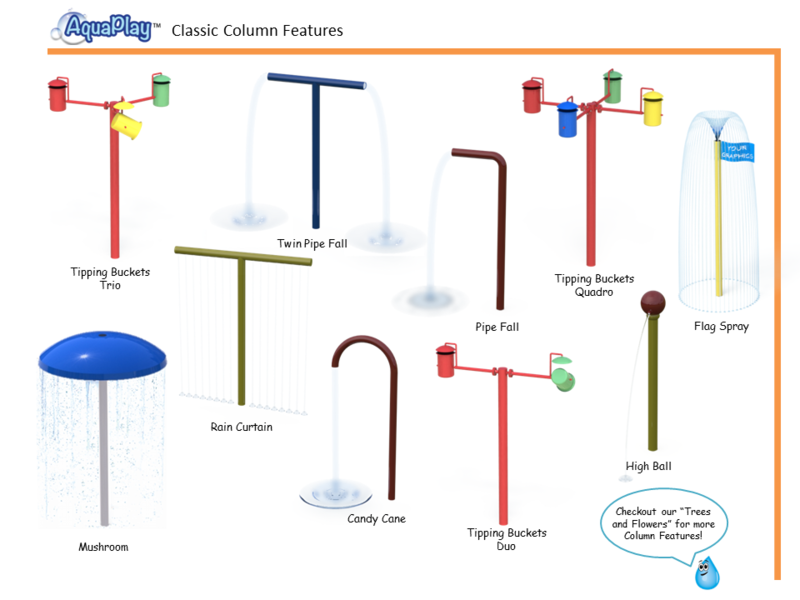 Premium Quality, Extreme Value, Mega Fun! 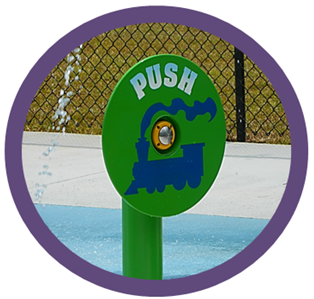 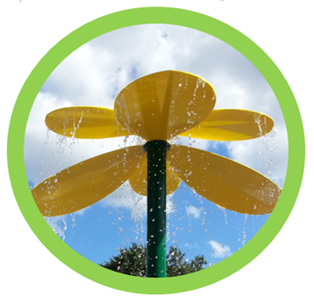 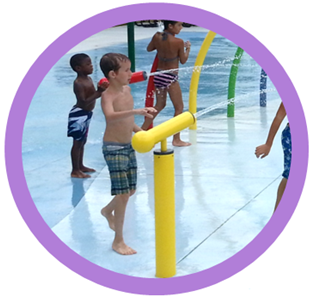 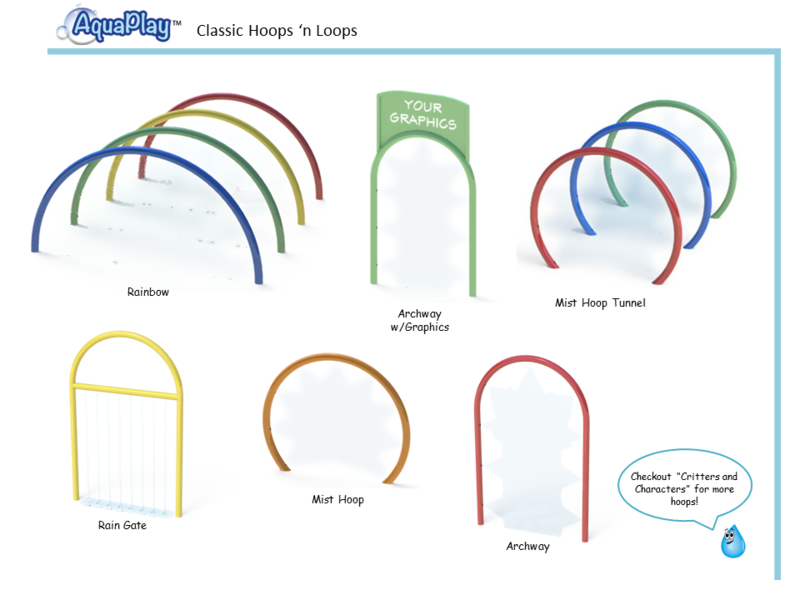 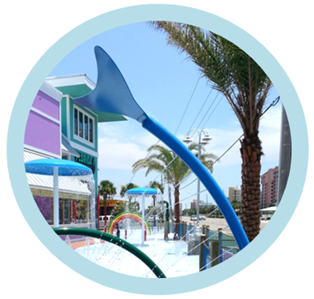 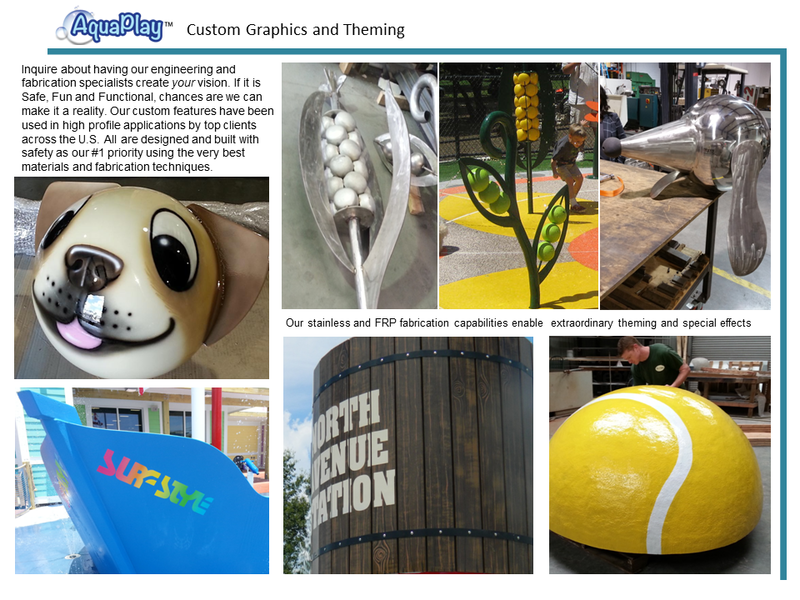 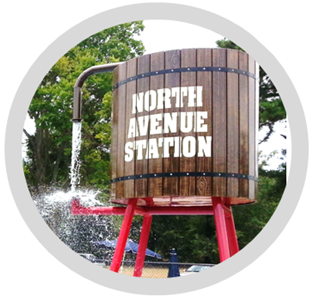 Whether you are building a private Splash Pad or a municipal Spray Park, the quality and appearance of our Spray Features will speak to the quality of your investment. 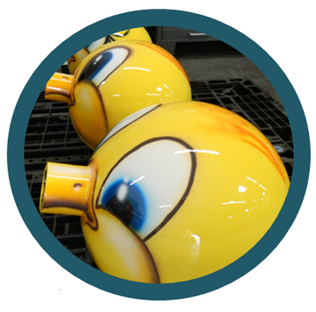 Our features are built with precision using the finest materials and finishing processes available. 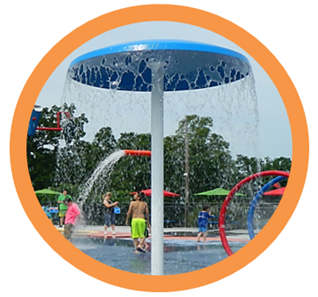 All are well engineered products designed for decades of sustainable use, ease of installation and maintenance and with safety being our number one priority. 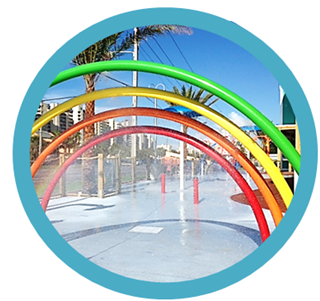 All features are built to the safest standards using A304 stainless steel. 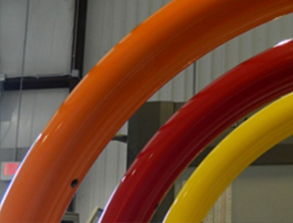 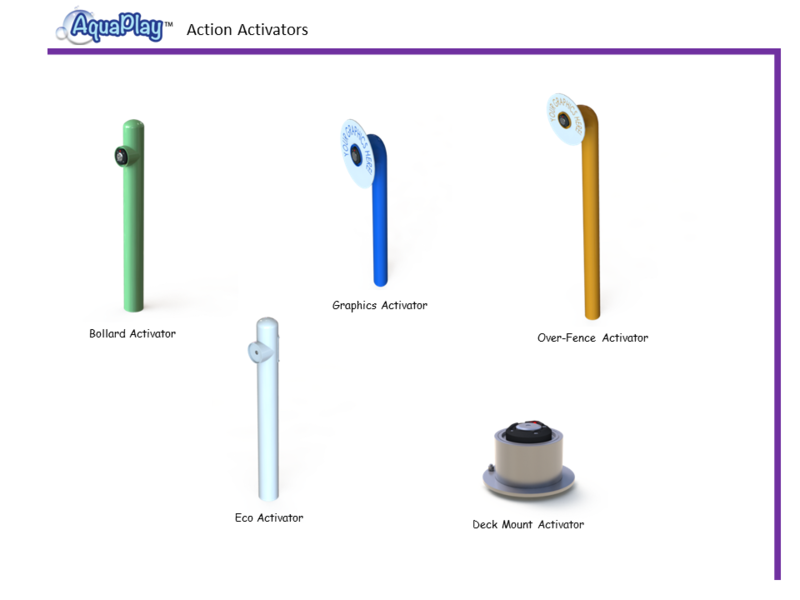 Our industrial grade powder coating is beautiful, tough and ultra-durable. 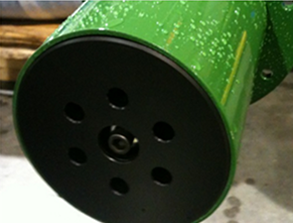 Nozzles are precision machined in your choice of Delrin®, brass or stainless. 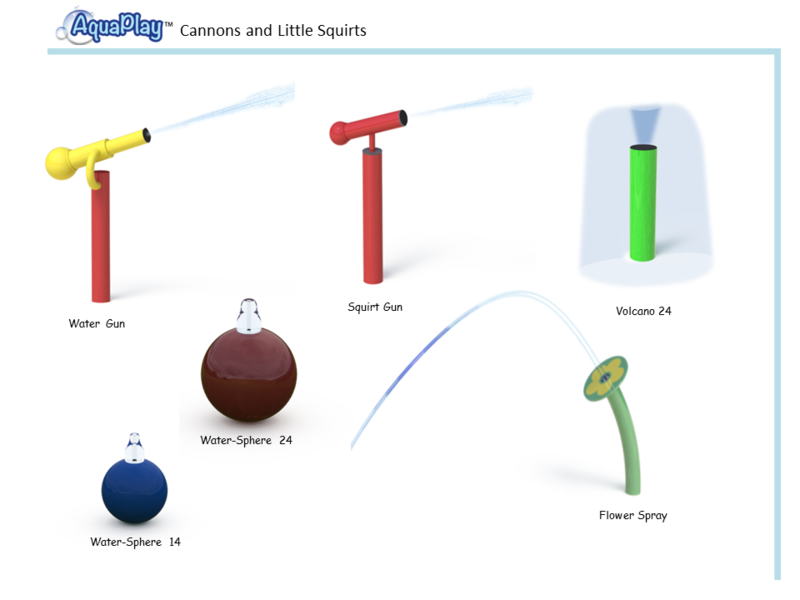 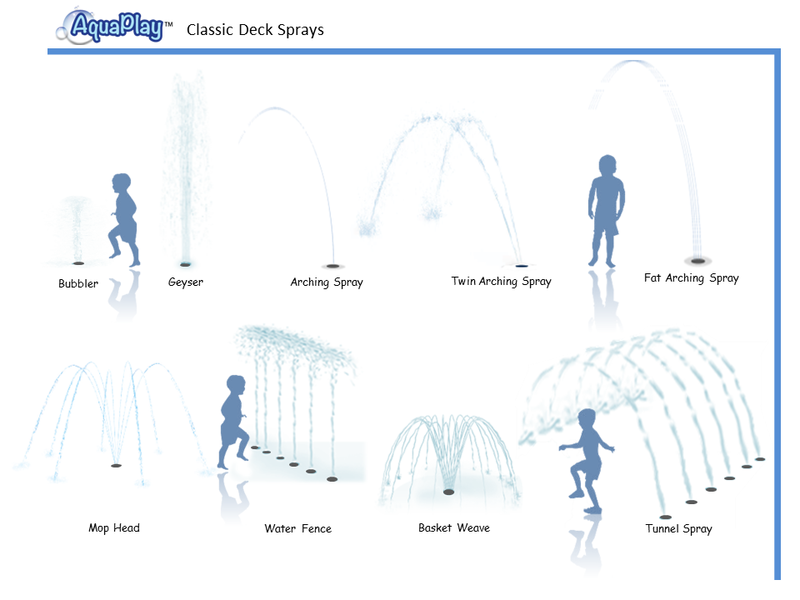 We focus on classic style spray features that have a proven history of dependable function and tremendous play value. 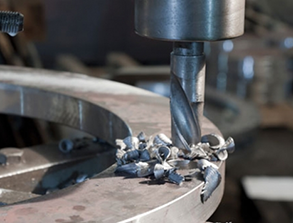 By applying this standardization to production, we are able to refine quality, lower costs and offer what we feel is the very best value in the industry. 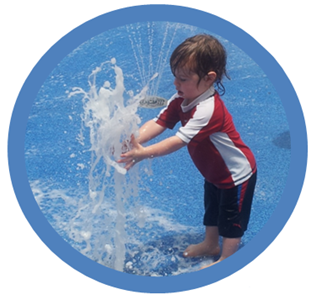 That’s why we produce beautiful features that are awe inspiring for moms and dads and provide big thrills for the kids.